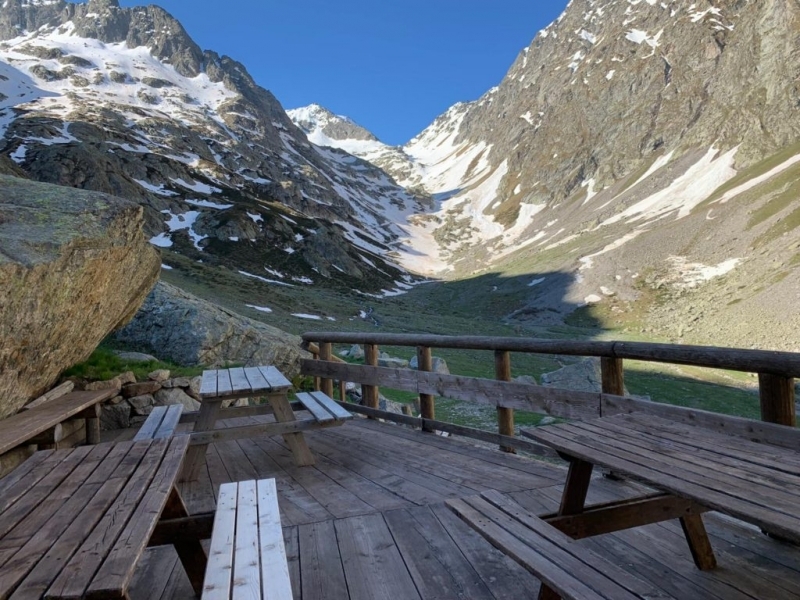 Soria Ellena Mountain Hut is situated at 1,840m at Pian del Praiet of San Giacomo di Entracque, in Valle Gesso, one of the valleys of Cuneo in Northern Italy, in the south-western section of Alpi Marittime Park. 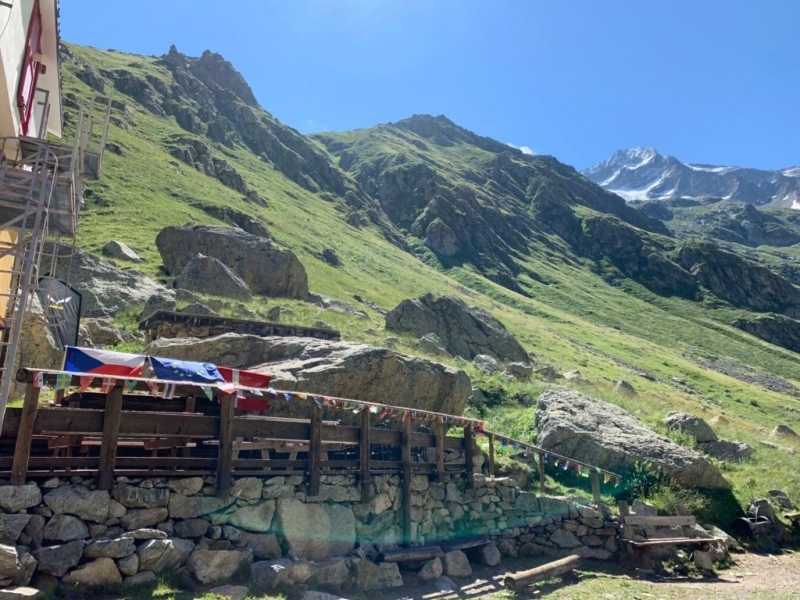 A cosy place to spend some time together in interesting conversations on tourist routes and destinations, some history on the mountains, the animals, and the people, between legend and reality. 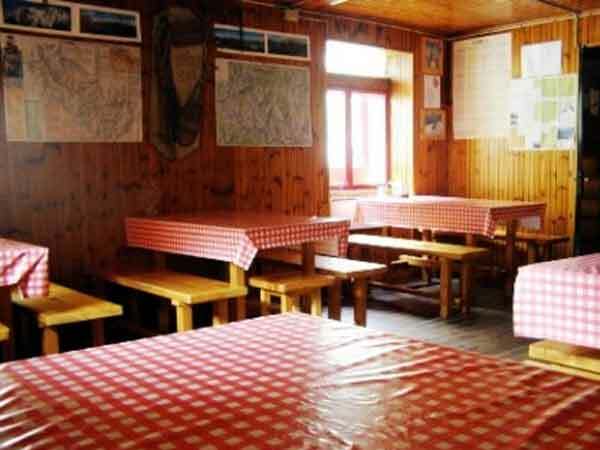 The Mountain Hut welcomes you in a cosy dining hall where you can taste the traditional cooking of our valleys, based on local characteristic and genuine products. 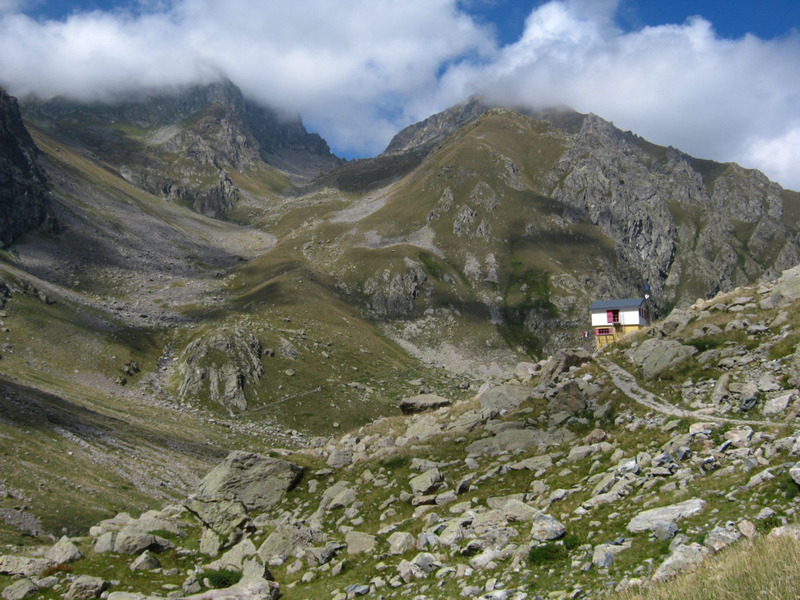 Our rooms are situated on two floors. 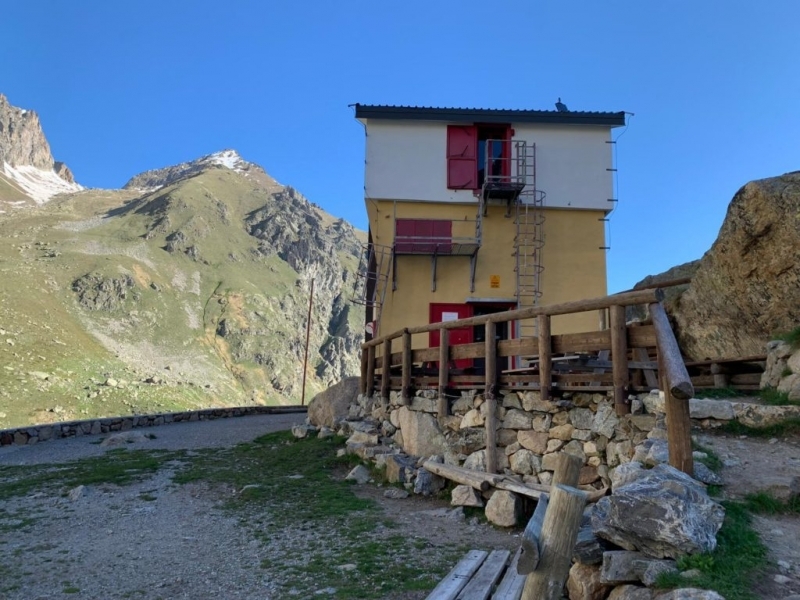 On the first floor you will find toilets with hot showers and a dormitory, on the upper floor you will find rooms welcoming 3/4/6 guests. 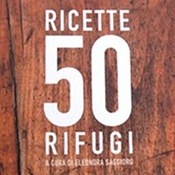 On 26th June 2011, in the afternoon, CAI Sezione Cuneo organized a Holy Mass at the Mountain Hut in order to celebrate the 50th Birthday of the structure and to recall the dead mountaineers... 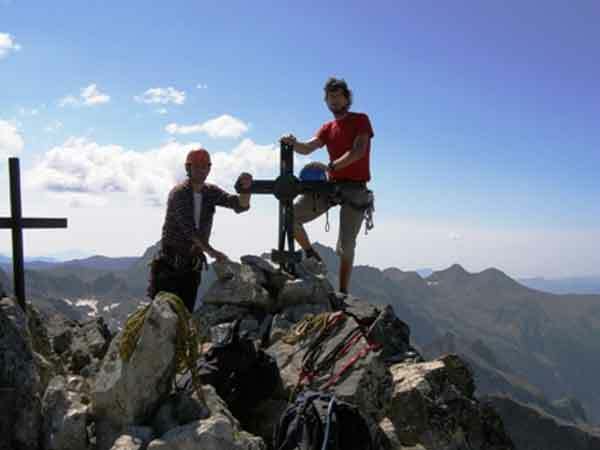 The night before, on 25th June 2011, we had the young mountaineers group CAI of Cuneo. 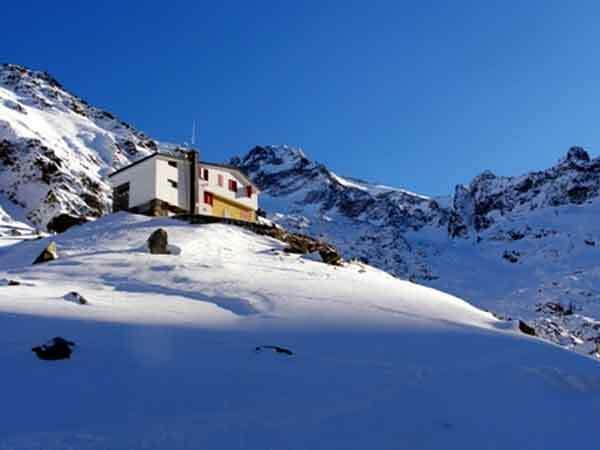 From 15th June to 19th September 2011, the Mountain Hut is open every day.